Back when Ted Cruz first entered the Senate, Democrats took notice. It took no time for Cruz to upset the establishment Republicans, and that always pleases Democrats. Little did they know Cruz would be coming for them as well. 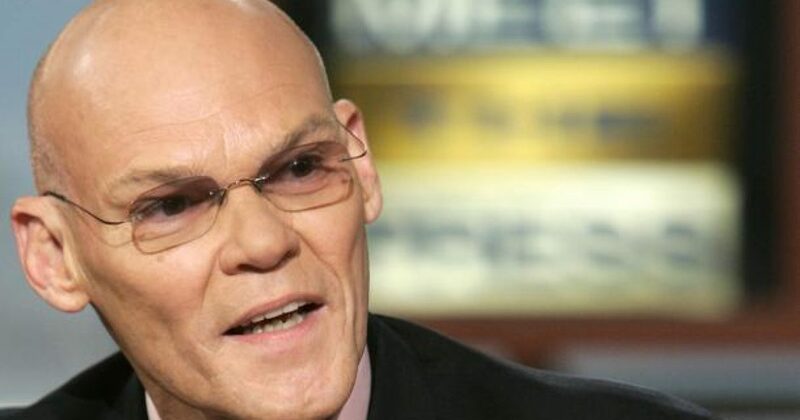 Democrat Strategist James Carville proved that he knows a bit about politics, and what he thought of the potential for Cruz to create a new revolution. Here is what he said back in 2013. Carville said the GOP was looking for a candidate that wasn’t “squishy”, and Cruz is not squishy.